Adding iron to your diet can do wonders for your life. What’s wrong with brighter skin, healthy nails, and a sharp mind? Nothing! Nutritionist Heidi Skolnik has a plan for women that need to eat more iron. You can start getting your energy back in about a week by adding in these principles. The first way to add iron into your diet is through different meats that the body absorbs 2 to 3 times faster than the iron from vegetables. The second way is of course vegetables, which won’t be absorbed as fast. Dr Oz said that women who are pregnant or nursing need to take an iron supplement to benefit themselves and their baby, postmenopausal women do not. The first place you can go is to a food rich in vitamin C paired with something high in iron. This could be bell peppers and spinach, tomatoes and broccoli, citrus fruits and edamame, or cereal and orange juice. Next, try cooking with an iron skillet. Seriously, it works, according to Skolnik! The food will absorb iron from the skillet and give you the benefits. She suggests making spaghetti sauce in an iron skillet. And the cool thing is that you can never consume too much iron. Clams are also high in iron. A three ounce serving can contain about 24 mg of iron. If you swap in a high iron food, like clams, for a low iron food you can make a quick difference. For those that enjoy drinking tea and coffee, you should drink them a few hours before or after your meal. The tannins found in the tea and coffee will block iron absorption. Women that are pregnant or nursing need to be taking iron. The child will take a lot of your iron, leaving you deficient. 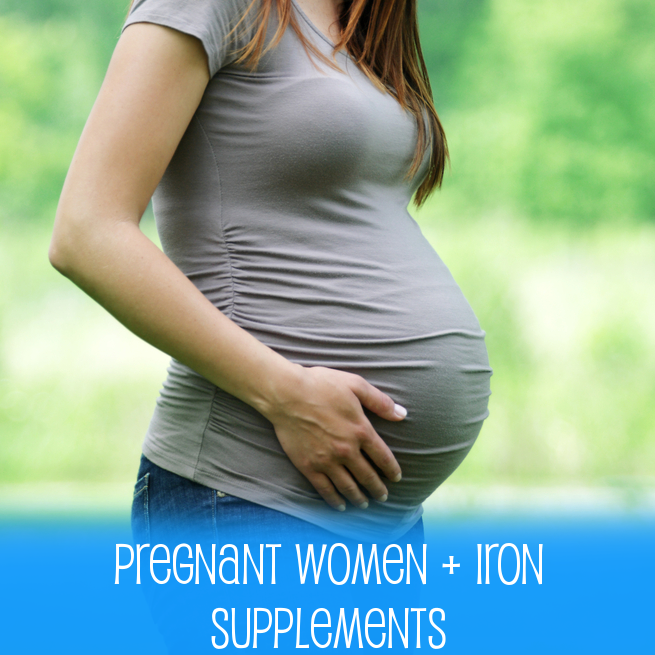 Taking an iron supplement will benefit you are your baby. Women on their periods need to replenish the iron they are losing. You lose a lot of iron in your blood. Dr Oz said that since a third of the population is iron deficient, a quarter are even worse because they are on their period. The last group is vegans and vegetarians, because it is harder to get iron from vegetables. If you want to know if you are low on iron, a ferritin test can give you the information you are looking for. It reveals the amount of iron in your blood. Ferritin is where your body stores iron. The group that doesn’t need iron includes men and postmenopausal women. They are able to get it from their food. The daily recommended amount of iron is 18 mg. If you are taking iron supplements with calcium and antacids, you may not get the iron as efficiently. Should a high iron diet make you constipated, pairing it with high fiber foods will help.